 Issue free tickets and manage free registrations for your event at no cost.  Easily collect payment online or offline for ticket sales and registrations. 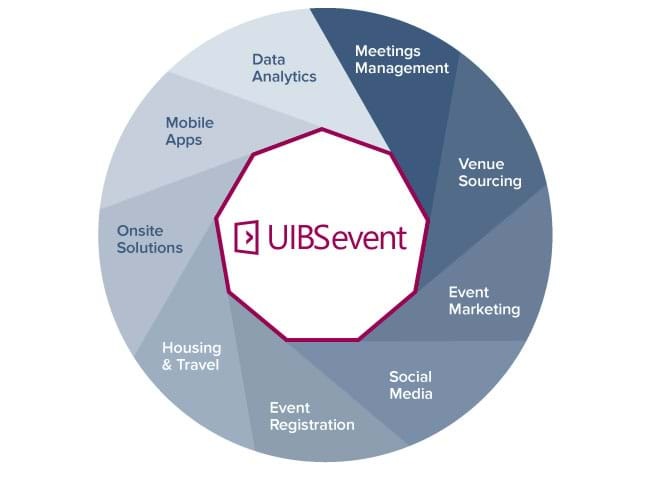 UIBSevent delivers the meetings and events industry with best-in-class technology that can handle the entire event lifecycle from start to finish. 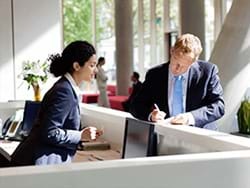 Our event management platform has something to help you at each stage of your event-securing hotel room blocks, restaurant tables, marketing your events and hosting online registration, to easing the check-in process, engaging your attendees onsite, and ultimately providing you with post-event analytics to measure your inevitable success.  UIBSevent is a leader in event management, online event registration, venue sourcing, and mobile event app technology - with over 1,000+ active system users.  We help your business save time and money while building a more efficient management system.